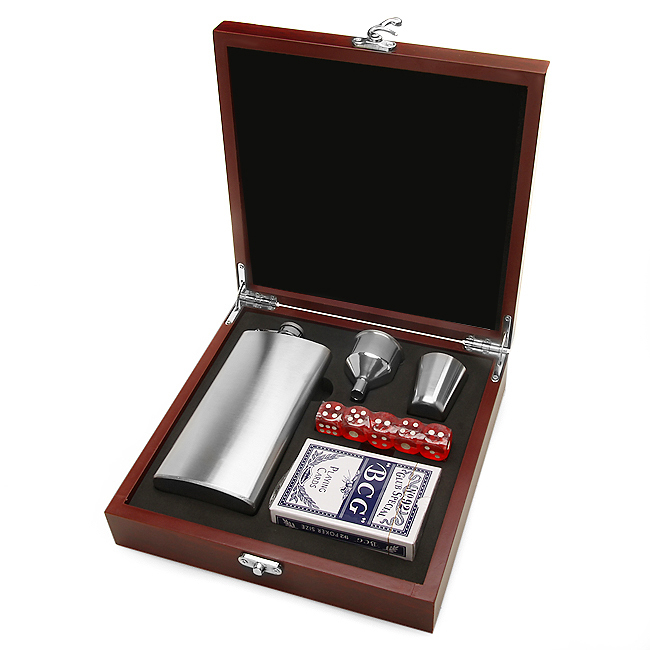 Perfect for someone who plays the stock market or works on Wall Street, this flask and gaming set is a creative and fun gift they will be sure to use again and again! The flask is stainless steel, holds 5 oz. 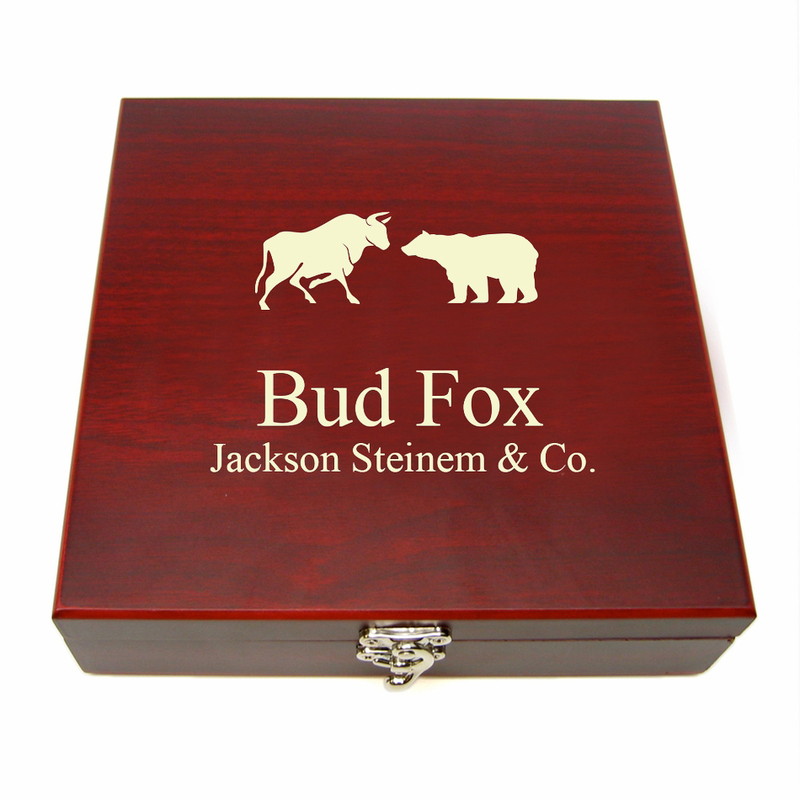 of their favorite alcoholic beverage, and has a captive screw-on lid. 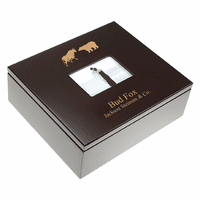 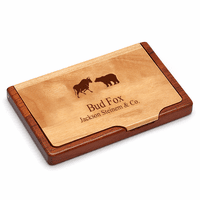 It comes with a shot glass, easy-fill funnel, 5 dice and a deck of cards, stored in an elegant rosewood box that features the Wall Street Bull & Bear emblem. 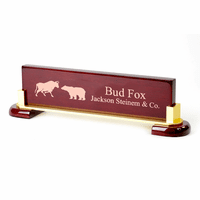 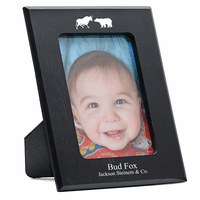 Add free custom engraving below the emblem to create a unique and personal favorite keepsake!